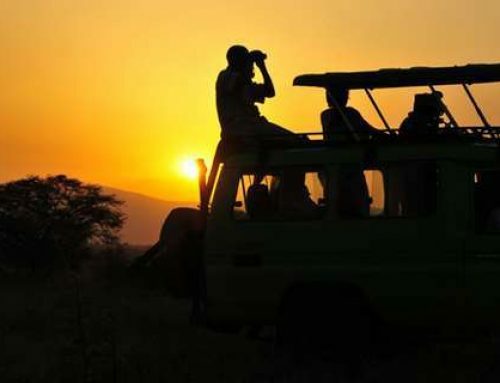 This amazing 5 days Kidepo Valley National Park Uganda wildlife safari is a memorable 5 days Uganda wildlife safari to Kidepo valley national park on a road trip to the best African wilderness. 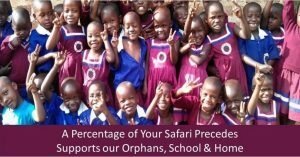 This safari features a drive through the vast beautiful savannah plains of northern Uganda, a visit to the Kanangarok hot springs, rare sightings and a cultural visit to the unique IK people. Positioned as a perfect Uganda safari destination, on a Kidepo valley national park safari you have a chance to sight hundreds of wildlife species on a game drive including rare species like the cheetah. 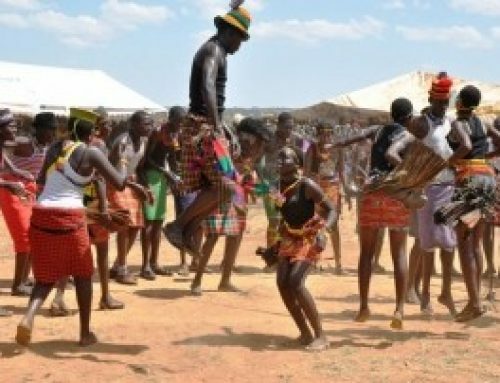 On a cultural visit to the IK and Karamojong societies, you will have a chance to meet one of the unique and small tribes in Uganda filled with a lot of amazing cultures and traditions. 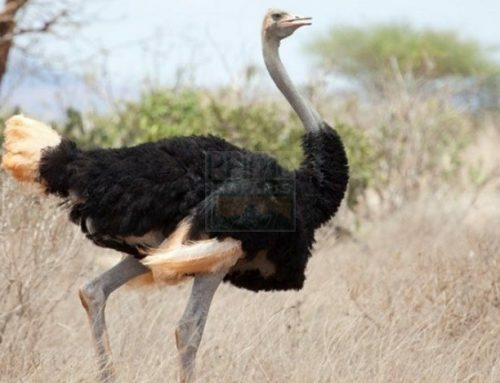 Your exclusive 5 days wildlife safari in Uganda to Kidepo valley national park starts from Entebbe international airport with a pick up upon an early arrival by a professional driver guide. Afdter greeting and meeting, you will start the drive to Kitgum where you spend the night and continue to kidepo valley national park the next day. After 3 days of wilderness exploration and sleeping within the vast plains of Kidepo, you will return to Entebbe international airport using a 4×4 safari land cruiser marking the end of your safari. Day 1: Your driver guide will transfer you using a 4×4 safari land cruiser to Kitgum in northern Uganda where you spend an overnight. Day 2: After early morning breakfast at your hotel in Kitgum, you will be driven for about 3 hours from Kitgum to Kidepo valley national park and then do an evening game drive. Day 3: You will do a morning game drive, have a lunch break and then an evening game drive in Kidepo valley national park. Day 4: After breakfast, you will visit the IK people on mountain morungole where you will spend the day interacting with the natives of this area. Day 5: On this last day of your safari, you will embark on a full day drive back to Kampala after an early morning breakfast. As early as 7:00am your safari will start with a pick up by your professional driver guide and drive to Kitgum. From Kampala, kitgum is 434km away and the drive take about 6h 27min without stops. If you arrived early, you can do rhino tracking at Ziwa Rhino sanctuary in Nakasongola as you drive to Kitgum. You proceed to with the drive to Kitgum where you rest, have dinner and an overnight. 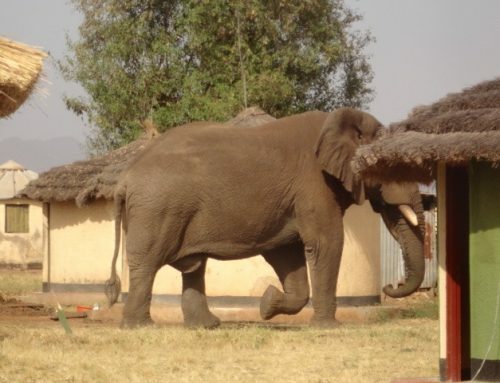 After having breakfast at your lodging facility in Kitgum, you will drive to Kidepo valley national park for about 3 hours.Upon arrival, you will check in to your prefered booked accommodation in Kidepo valley national park. 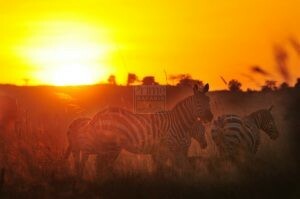 In the afternoon, you will go for an evening game drive through the park where you will sight several wildlife and bird species, after you will return to your lodge for an overnight stay. 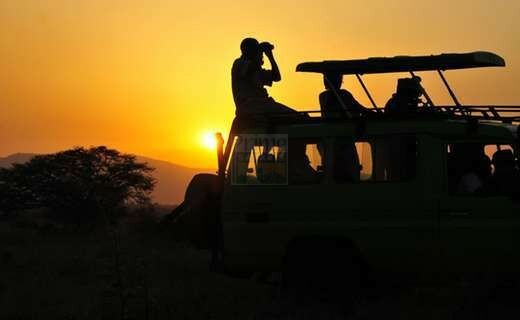 By 7:00am be ready to be driven to the park by your driver guide for an early morning game drive. 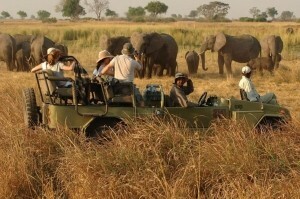 The game drive lasts about 2-4 hours with great sightings of the early risers in action. Your ranger guide will drive you through the park in an open roof car as you take all the best pictures. After the game drive, you will have a lunch break then go back for an evening game drive. 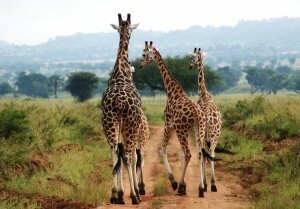 This full day in a much appreciated and less visited park is a Uganda tour experience that is unrivaled. 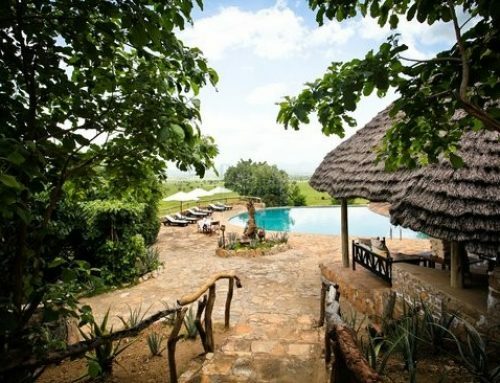 You will spend the night at Apoka safari lodge. After a night of contemplating such a pristine wilderness, you will drive to Mount Morungole (2,479m above sea level) to visit the Ik people. 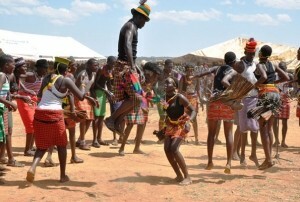 This is one of the smallest tribes in Uganda found on this mountainous region of Karamoja and very diverse with a unique culture. You will spend the whole day with the Ik people and share lunch with the local people. 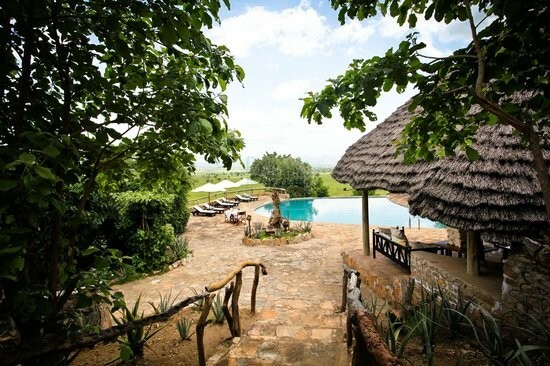 You will return for an overnight at Apoka safari lodge. Alternatively, if you can’t manage to hike to mount Morungole to visit the Ik people then you can drive to Sipi falls in kapchorwa where you can visit the three beautiful waterfalls where you spend the night then return to Kampala the next day via Jinja source of the Nile. On this 5th day of your tour to kidepo valley national park, you will finally have to leave these beautiful vast plains and return to Kampala. The long drive is a full day drive along beautiful landscapes back Entebbe international airport for your departure flight. Uganda spans on both sides of the equator from wildernesses to thick forests. In the far north east is Kidepo valley national park and in the far south west is the amazing Bwindi impenetrable national park which is popular as the Uganda gorilla trekking safari destination for those on gorilla trekking safaris in Uganda. There’s no other wilderness like this anywhere close so planning to take a 5 days safari to a greatly appreciated wilderness is a rewarding safari in Uganda.